Veteran reporter Sean Dorney has given his name to a $10,000 journalism grant, to be awarded annually by the Walkley Foundation commencing in 2019. The Sean Dorney Grant for Pacific Journalism will support a significant work of Australian journalism about an under-reported issue or development in the region. “Having recognised Sean’s outstanding contribution to journalism at last year’s Walkley Awards, we were very aware of his decades of inimitable work in the Pacific,” she said. 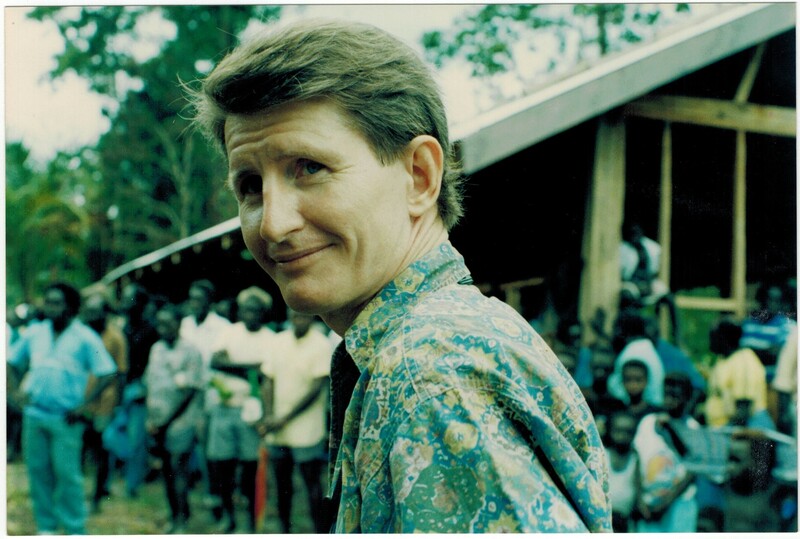 Sean Dorney had a 40-year career as an ABC journalist in Papua New Guinea and throughout the Pacific islands region. Sean retired from the ABC four years ago and is facing the challenge of living with Motor Neurone Disease. “It is essential that Australians know what is going on to our immediate north and east. There are heaps of stories there and I hope we hear and read about more of them, thanks to this welcome initiative,” Sean said. “China’s increasing presence in the Pacific seems to have generated new interest in Canberra. It’s now vital to increase our media coverage. This grant will help overcome the big obstacle—which is the cost—for journalists wanting to get out to our Pacific island neighbours. I am absolutely honoured that the Walkley Foundation is setting up this Grant for Pacific Journalism in my name,” Sean said. Full terms and conditions will be available when applications open next Friday April 12. Applications close on May 7 and the winner will be announced at the Walkley Mid-Year celebration on June 26. Photographs of Sean Dorney available on request.